The harvest (les vendanges in French) is a very exciting time for every winemaker, it is the most important period of the year and it also determines the kind of wine the winemaker wants to make. 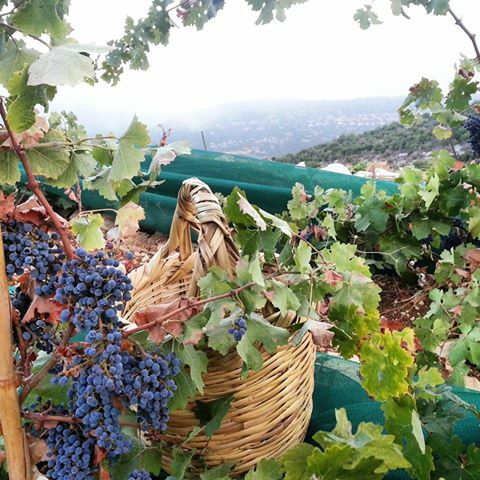 It is the completion of an entire year of careful and meticulous works in the vineyard. Deciding the D-day is very crucial since ripe wine grapes are very perishable, and are at their best for just a few days. So how do a winemaker know when grapes are at their best condition and ready to be picked? 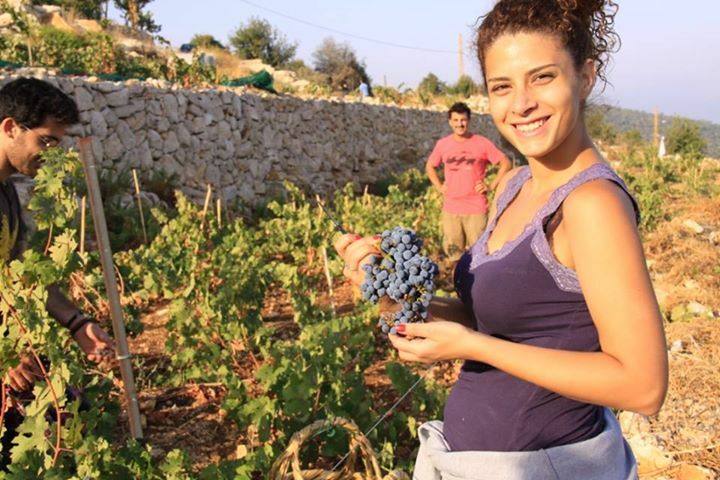 This year I have decided to take a weekend off from computers, telephones and modern life and experience the real wine life at Maher Harb’s winery in Nehla- Batroun. 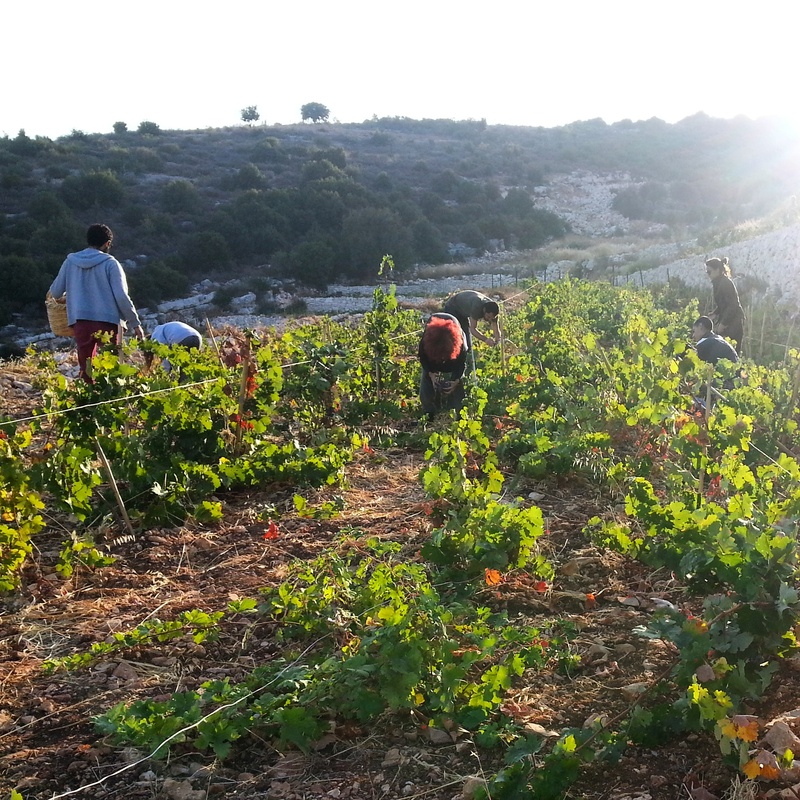 The 0.7 hectares vineyard of perfectly cultivated Syrah, Grenache and Cabernet Sauvignon is a hidden gem nestled in the mountains of Batroun, north of Lebanon. 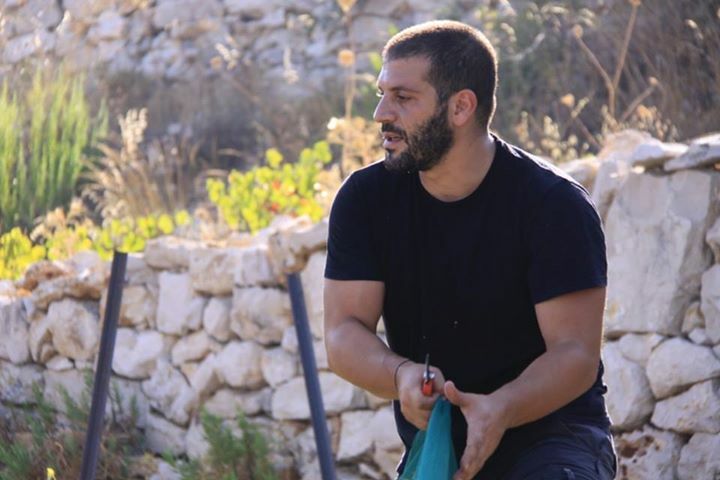 Maher Harb started his winery 3 years ago and the 2015 vintage will be his first commercialized production. Being part of a grape harvest is an experience like no other, you become part of the soul and the history of the vineyard and somehow you will have a direct effect on the quality of the wine (at least it’s nice to think so). 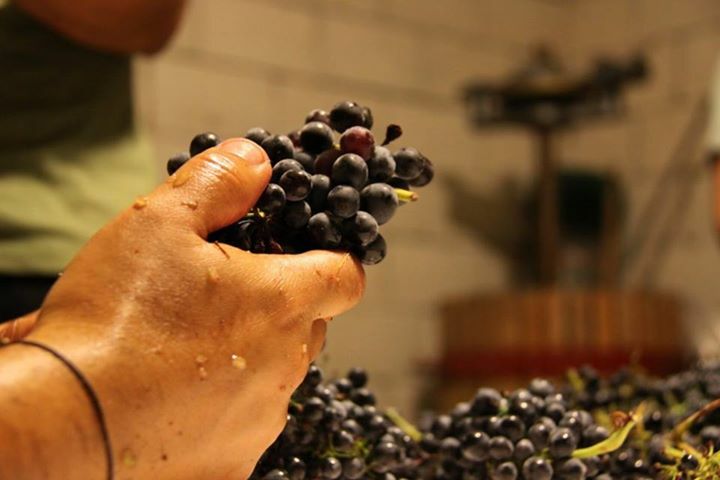 Usually harvesting takes place at night or in the early hours of the morning when the air is still cool in order to prevent the grapes from starting the fermentation and to deliver them as fresh and chilled as possible to the winery. Most of the morning is about picking grapes, and picking grapes, and picking grapes, and being surrounded by a heavenly nature and enthusiast people makes this experience even more beautiful. As soon as we finished it was already time for a delicious lunch at the winery. After hours of harvesting, you will have a large amount of grapes out of the vineyard and in stainless steel tanks beginning their journey to becoming great wines (and that makes you really proud). Anyone could be part of this unique adventure, experience is not necessary if you can safely operate a pair of gardening shears and bend to lift buckets you are technically qualified and welcomed to share those idyllic moments. I strongly recommend such a weekend, it will guarantee an insightful experience, a bond with every person who contribute to this fruitful collaboration, lots of fun and happiness, and most importantly a powerful connection to a land that offers a divine product, and a promise that raising a glass of wine will never be the same.